Negligence - Negligence #492: Vapid? 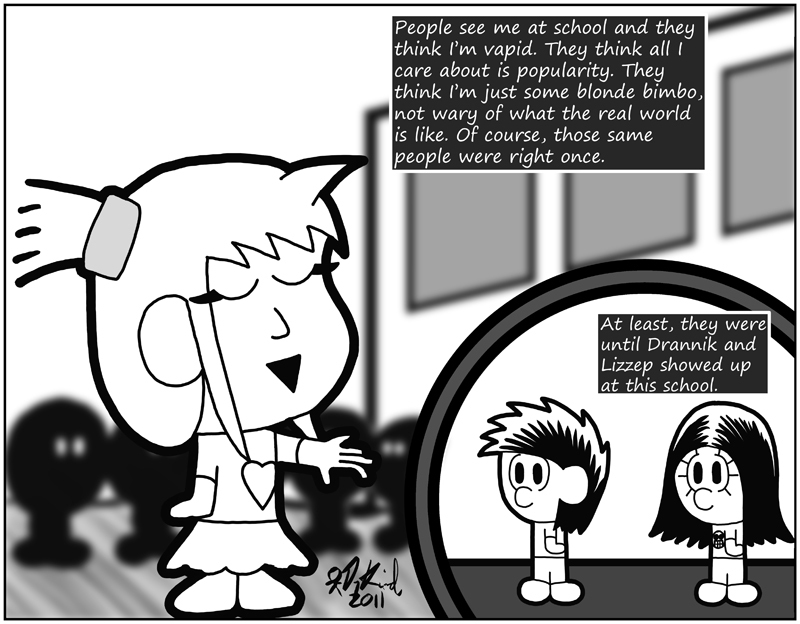 Comic 492 - Negligence #492: Vapid? Now we focus on Ojmiz. There's that background trick again, only this time it's executed much better.